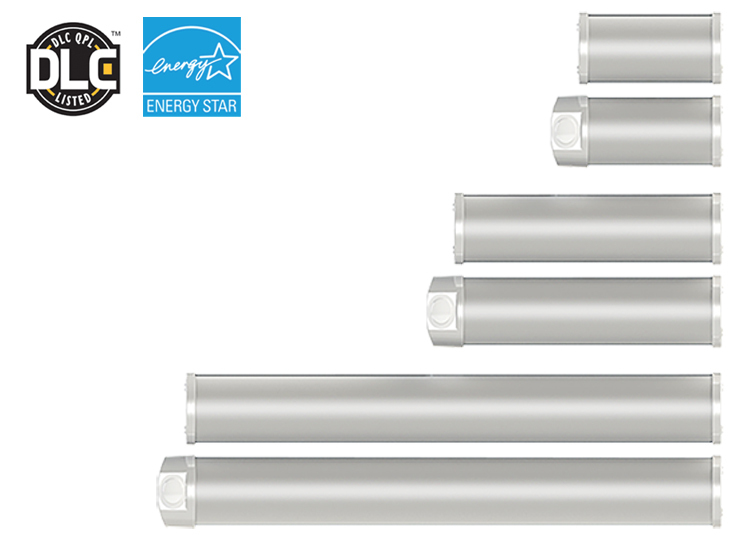 The SL LED fixture series is a significant upgrade for tired and flickering stairwell and garage lights. Energy use can be reduced by as much as 80%, as stairwells and garages are illuminated 24 hours a day, 7 days a week, and not frequently occupied. Available in one, two and four foot lengths, all have options for integrated occupancy sensor and battery backup. The SL series delivers color quality above 80 CRI, with a lifetime beyond 60,000 hours, you see beautiful, maintenance free light for years to come.